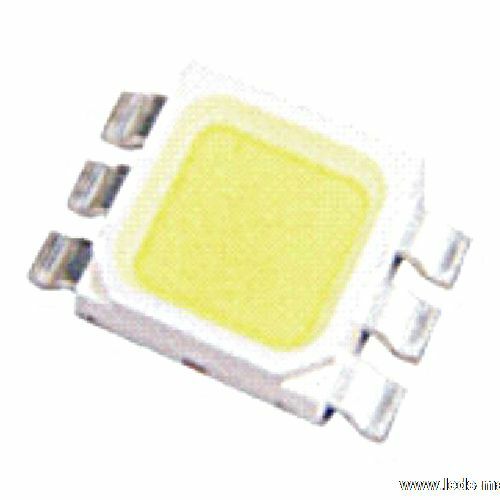 ﻿ Produce 1.30mm Height 2020 Package Top View , Export 1W High Brightness LED PLCC-6, Supply 1.30mm Height 2020 Package Top View suppliers, OEM 1W High Brightness LED PLCC-6. ◇ Small size (L×W×H: 5.00mm×5.00mm×1.30mm). ◇ The moisture sensitive level 3. ◇ Soldering methods: Reflow soldering. ◇ Reading lights (car, bus, aircraft). ◇ Mini-accent / Up lighters / Down lighters / Orientation. ◇ Bollards / Security / Garden. ◇ Cove / Under shelf / Task. ◇ Automotive rear combination lamps. ◇ Traffic signaling / Beacons / Rail crossing and Wayside. ◇ Indoor / Outdoor Commercial and Residential Architectural. ◇ Edge-lit signs (Exit, point of sale). ◇ LCD Backlights / Light Guides. ◇ Architectural & Landscaping lighting.